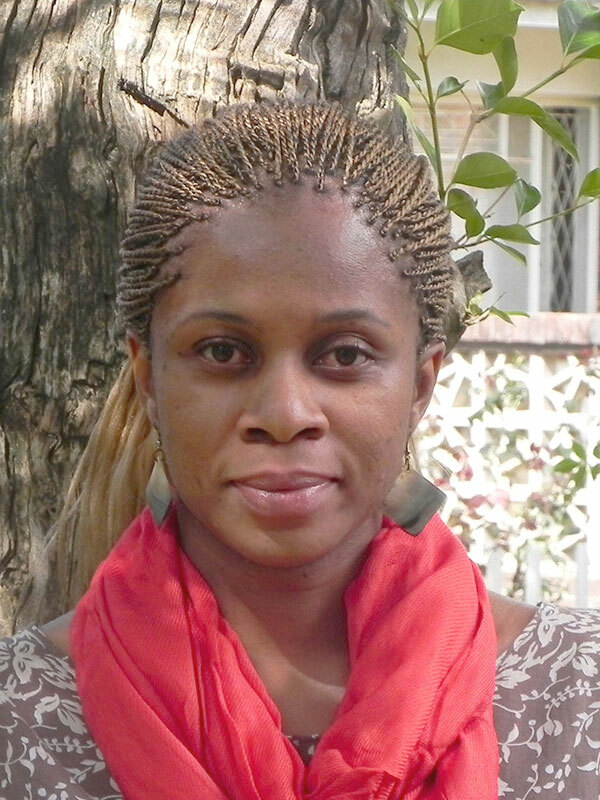 Lorraine Chiponda is a Research Consultant at Natural Justice, carrying out an in-depth analysis of national legal and regulatory frameworks that relate to the extractive industries and community rights, including to lay out strategies used by communities to defend their environmental and community rights. Lorraine’s work also involves the facilitation of legal programmes which mining communities can rely on to ascertain the respect of their environment and community rights. Lorraine holds an MSc in Development Studies from Women’s University in Africa and a Social Science Degree majoring in Psychology from the University of Zimbabwe. She has previous experience as a researcher, and has collaborated on a variety of research on environment and climate change, and poverty and governance, amongst other areas.